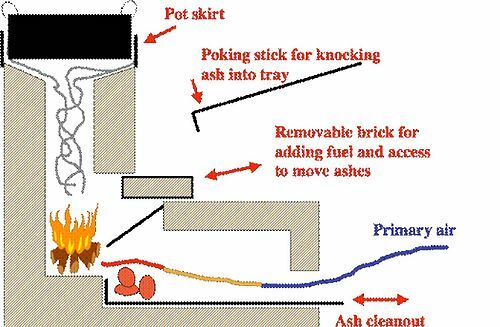 1 Designing a Clean-Burning, High-Efficiency, Dung-Burning Stove:Lessons in cooking with cow patties. 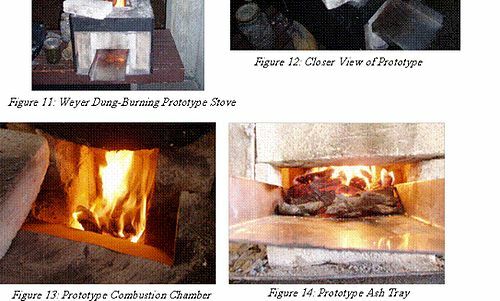 Designing a Clean-Burning, High-Efficiency, Dung-Burning Stove:Lessons in cooking with cow patties. 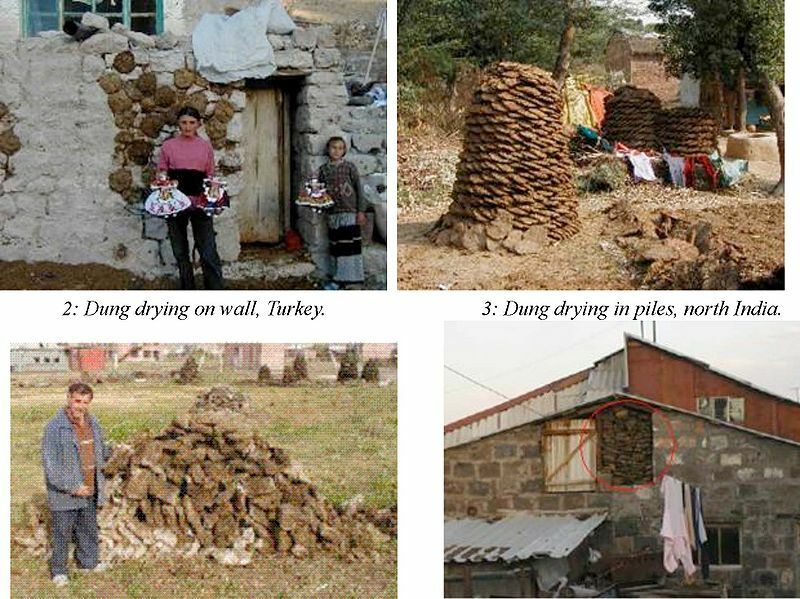 Dung drying on wall, Turkey. 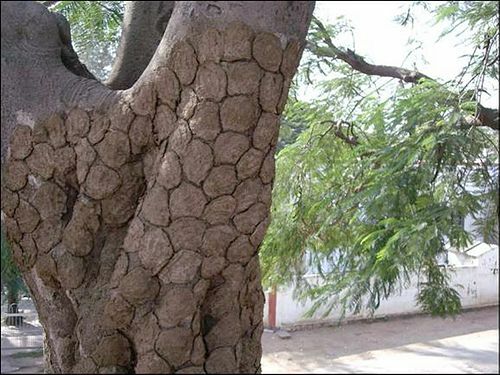 Dung drying in piles, north India. Dung drying in pile, Armenia. 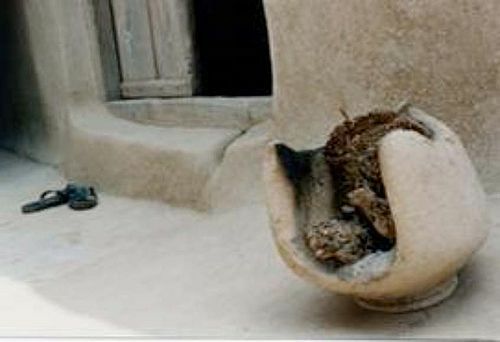 Storage of dung in home in Turkey. 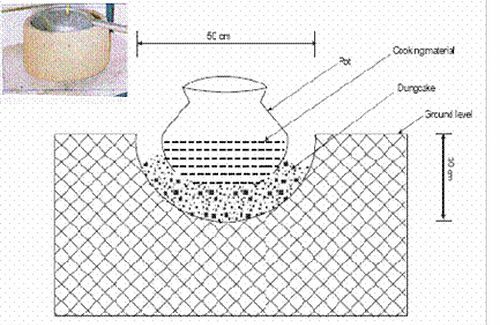 Figure 7, Hara stove. In Tibet, where climates are colder, stoves are used for both heating and cooking. Yak dung is the primary fuel source. Notice the stoves in Figures 8 and 9 are equipped with chimneys which should significantly reduce the levels of indoor air pollution in the home. However, there is room for improvement, especially in terms of heat transfer efficiency. From these photographs, there is evidence that with minor modifications, significant reductions in fuel use could be achieved. 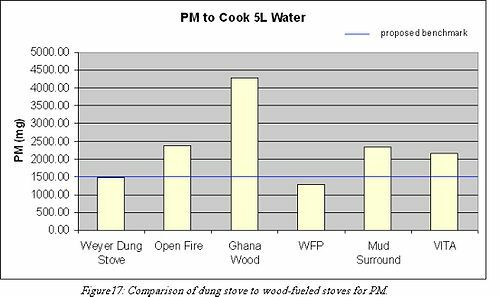 While not meeting two of the three proposed benchmarks, the dung stove prototype demonstrates a marked improvement over most other simple, chimney-less, improved wood stoves. 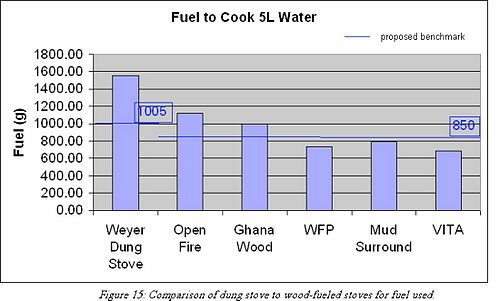 The benchmarks were developed as a means for comparison and as incentive to continue the great work on improving stove designs around the world. This stove has demonstrated that dung can, in fact, be burned cleanly and efficiently. 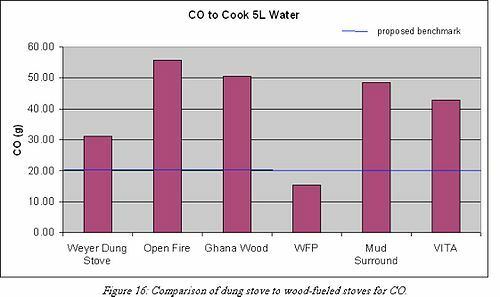 Much of the carbon monoxide was emitted during the low-power simmering phase of the cooking test due to the instances of reductions in flame intensity which is crucial for completely combusting CO into CO2. Thus, there is room for improvement and with continued prototype development or modified operator technique those other two benchmarks could be met. This project demonstrates the need for expanded efforts in improving dung-burning. Furthermore, great potential exists for reducing exposure to harmful pollutants and reducing the economic or physical strain of high fuel use. This page was last edited on 5 February 2010, at 17:06.